Adorn your home with our stunning Charlotte black Cushion cover. 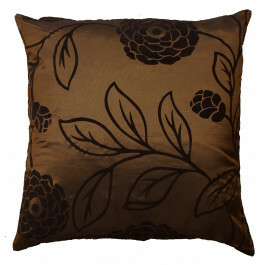 Its lavish faux silk casing is extremely soft and smooth to pamper your skin. 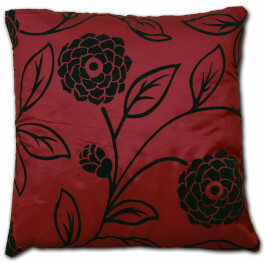 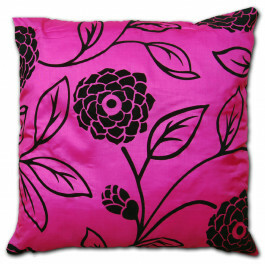 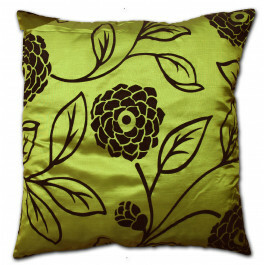 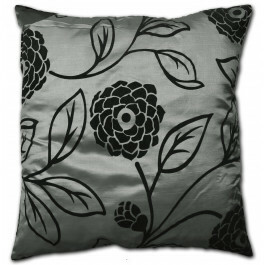 Its beautiful rose design in black colour is extremely adorable and perfect for giving grand appearance to your sofas. 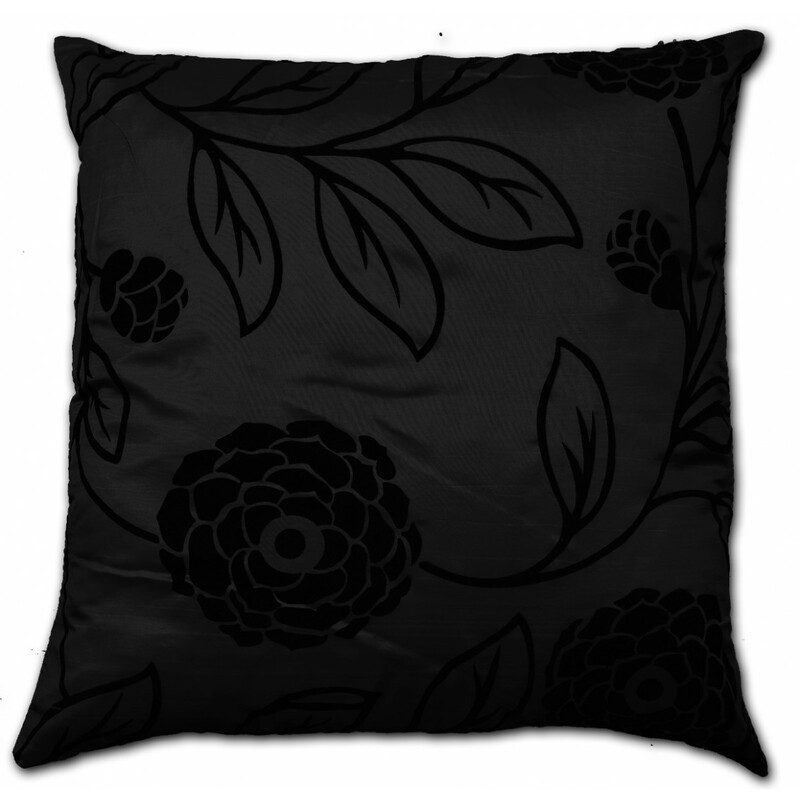 Whether you put them at your bedroom or living room, these Charlotte black cushion cover are perfect to counterpart with any furnishings. 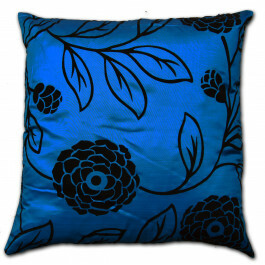 Available in 18" x 18" size, our cushion cover bestows a graceful look that will balance both contemporary and traditional decor.